It’s obvious from the name of the software that Pst Viewer Pro will let you open Outlook PST files so you can search and export email, but that’s only part of the story. You can also use Pst Viewer Pro as the default Windows software for opening .MHT and .MHTML web archive files. While any web browser can open a single .MHT file if you click on it, where PST Viewer Pro really adds value is by bringing its search, browse and conversion capabilities (including PDF), to MHT file management. 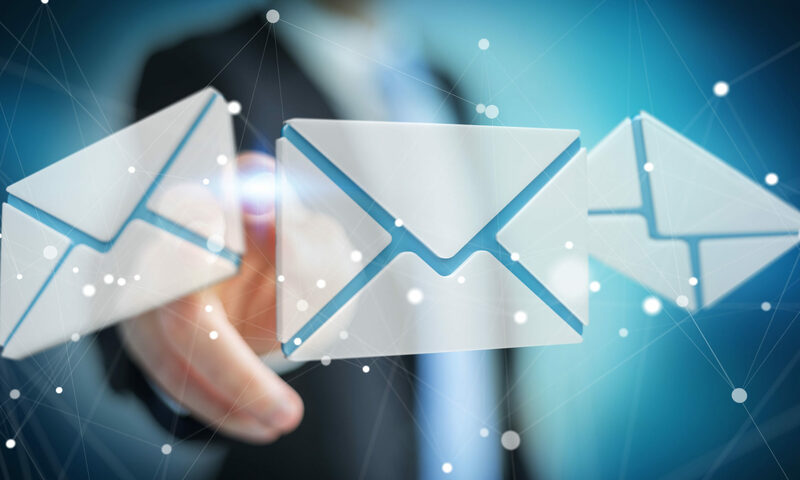 While MHT and EML files are very similar in their structure, MHT files are missing certain fields, such as the email address information. How do I make a MHT file? The result will be a .mht file that when opened in a web browser will present the formatted text and graphic. The nice thing about MHT files is that the elements are all contained within the single MHT file. If you would save the web page a HTML file, then any graphics and other elements would be saved separately from the .HTML file, making more difficult to share. Pro can also export your email to MHTML format. If you want to convert .eml to .mht, or .msg to .mht, or even a .pst file, Pst Viewer Pro is the tool for you. How do I manage many MHT files? While it’s easy to create MHT files, and easy to open them in a web browser, eventually you will need a more efficient way to manage them than just opening them one by one. Pst Viewer Pro is an excellent answer for managing MHT files. Pst Viewer Pro will read a directory of hundreds or thousands of MHT or MHTML files so you can search, view, print, and even convert them to PDF and other formats. How can I convert MHT files to PDF? With Pst Viewer Pro, select the MHT files from the mail list that you want to export to PDF. Notice that MHT files will not reveal an email address in the “TO” column. That’s because, of course, that a MHT file does not contain all of the fields that a EML email file does. Download a free trial of PST Viewer Pro and try it out yourself!